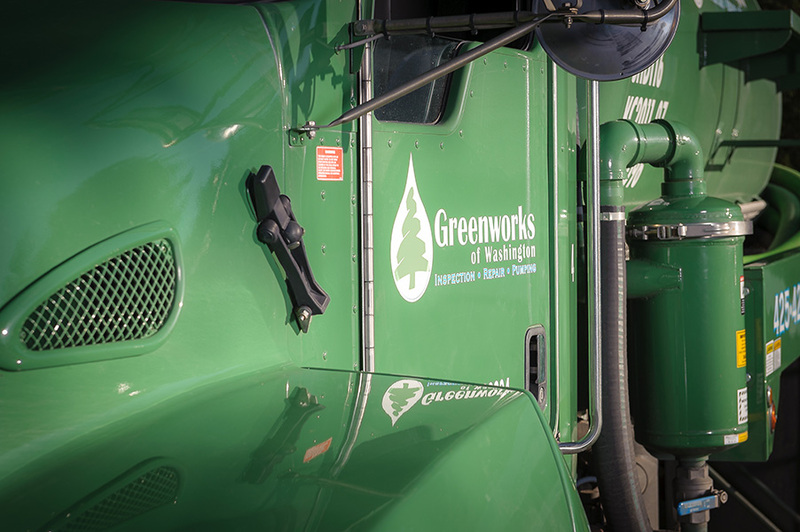 Greenworks of Washington provides septic pumping services, repair, and inspection. This includes standard tank inspection (NOT county-mandated inspection), disposal of removed waste and reasonable dig time (approximately 30 minutes) to accomplish this work. Septic tank pumping and repair is a highly variable service, with wide ranges in pricing and quality from various companies. Greenworks differentiates itself from the competition by providing the highest level of customer service possible through education and excellent service. Many customers have chosen to learn about the systems that they use everyday and have a willingness to change their behavior to the greater common good. In 2005, the Washington State Department of Ecology and Department of Health revised the Washington Administrative Code #246-272A. 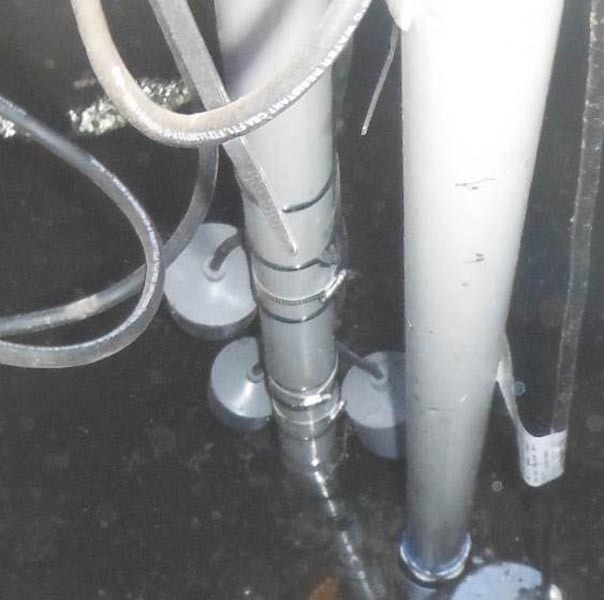 By doing so, the local jurisdictions that monitor and report septic system failures and behavior were put under intense scrutiny. 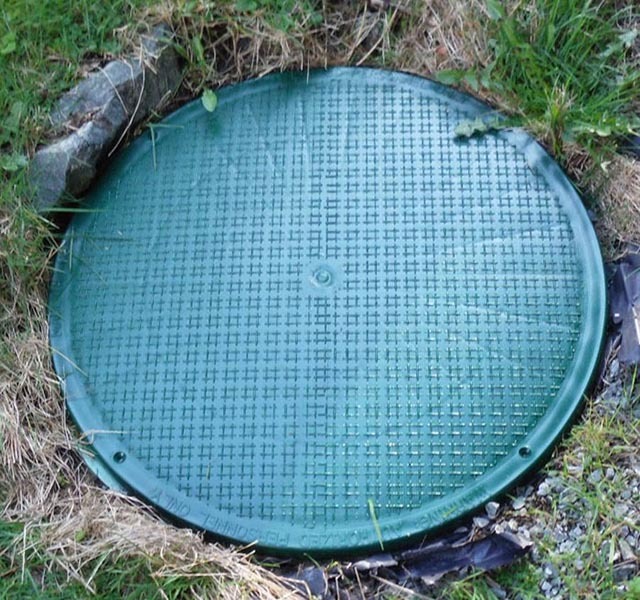 Counties are required to have all septic systems inspected and functional at the time of property transfer, also known as Operations and Maintenance Inspections (OSM). Some counties have put these OSM Inspections as the top priority of their wastewater departments. Other counties are still in the process of developing their local programs. Scroll down to see our complete list of services offered. Tired of the hassle of getting a septic pumper to meet your client?!? 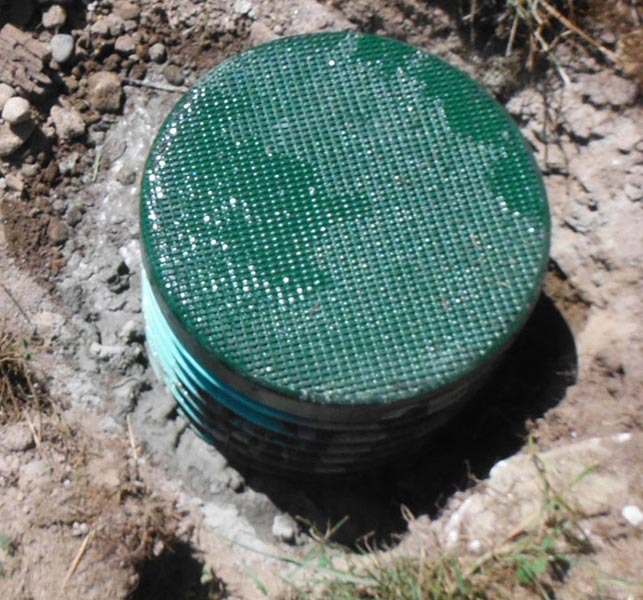 With over a decade of experience in septic inspection, installation and pumping, Greenworks is the optimum contractor to call when you want an honest opinion, with variable billing options, in a short or small lead time. We schedule buyer-meeting appointments within a 30 minute timeframe, so you don't have to be standing around and waiting for someone to show up. Our electronic record keeping is also a bonus for your client. We provide all customers with picture documentation, electronically scanned hard copies and thorough inspection and documentation requirements. 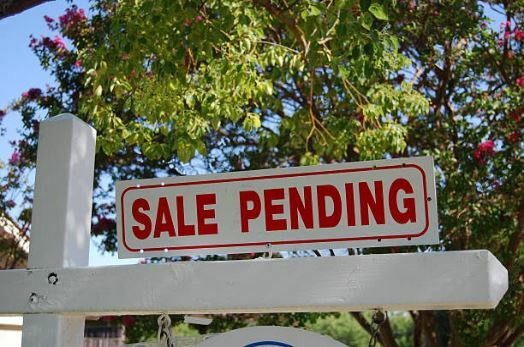 We are able to update buyers, sellers and agents with the septic system documents within one day of request, typically within one hour. Recognized as a leader in his field, our business lead, Martin, is able to conduct all levels of county-mandated (OSM) inspections in most of Northwest Washington. This includes proprietary systems such as Advantex, Whitewater and subsurface drip drainfields, just to name a few. We encourage all of our customers, residential, commercial or real estate, to ask questions. We offer in-house classes to local agencies and offices, free of charge, to explain the intricacies of septic systems. Please contact us by phone or email to schedule a class for your office- we look forward to working with you! ←↑ Select from our list of services. Pressurized water cleaning of mainline from house to septic tank. Replacement of mainline, repairing root intrusion, line collapse or damage. 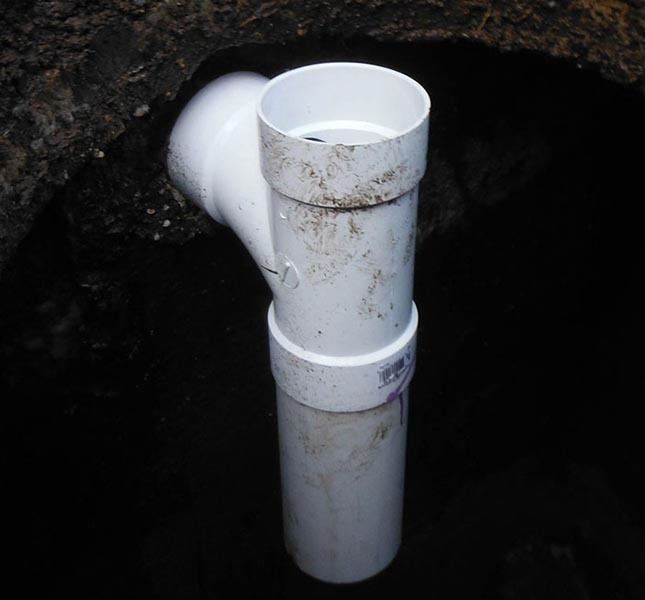 Replacement of concrete or damaged inlet baffle from mainline into tank. Replacement of concrete or damaged center baffle from primary to secondary tank chamber. 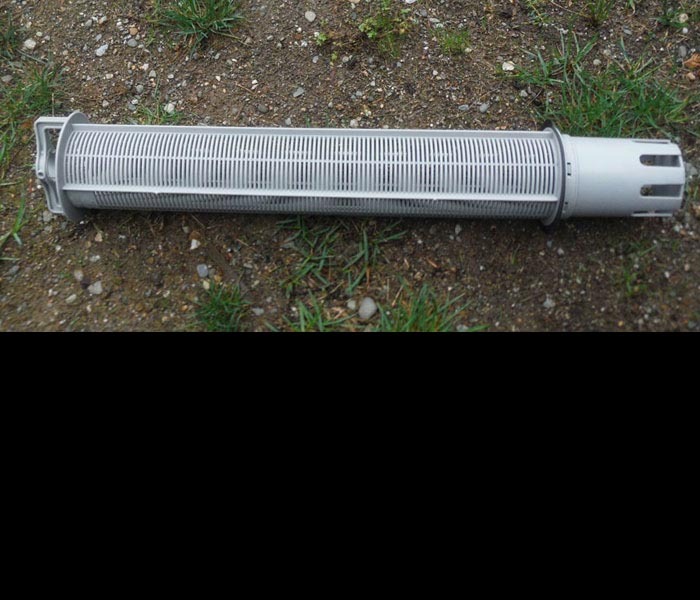 Replacement of concrete or damaged outlet baffle from tank to tightline/drainfield. 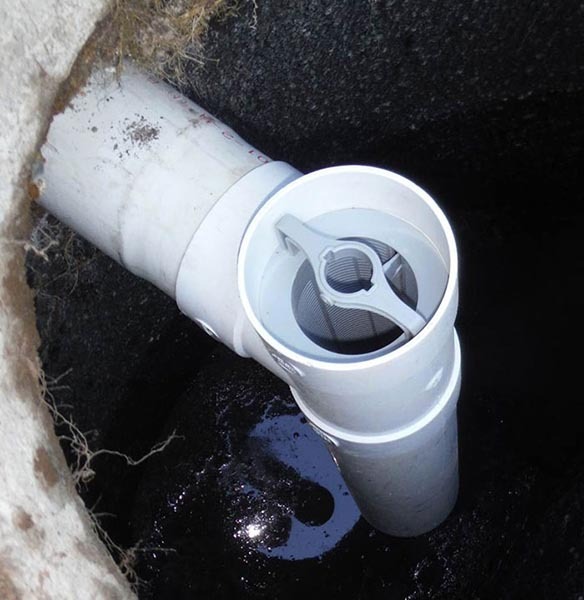 Installation of Zabel filter to prevent outflow of solids to drainfield. 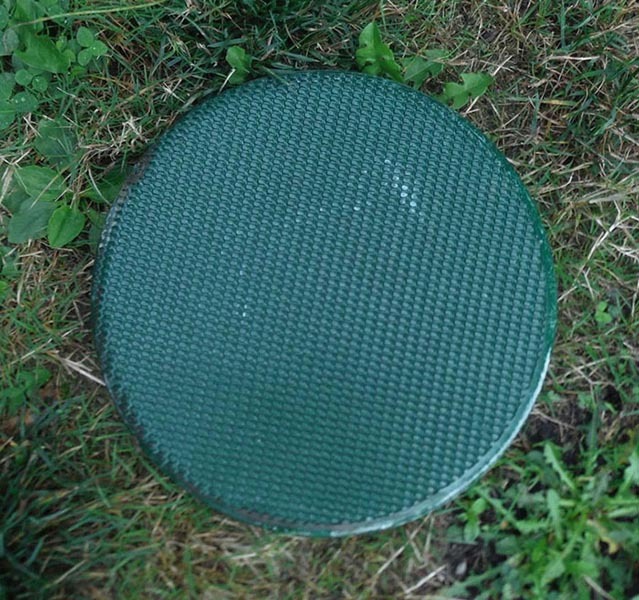 Installation or replacement of fiberglass tank lid. 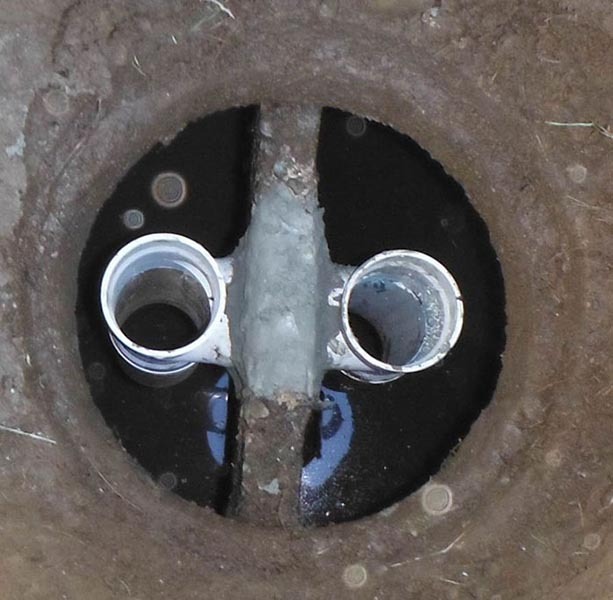 Installation or replacement of fiberglass pipe, secured to septic/pump tank, enabling access. Installation or replacement of inlet/outlet access ports. 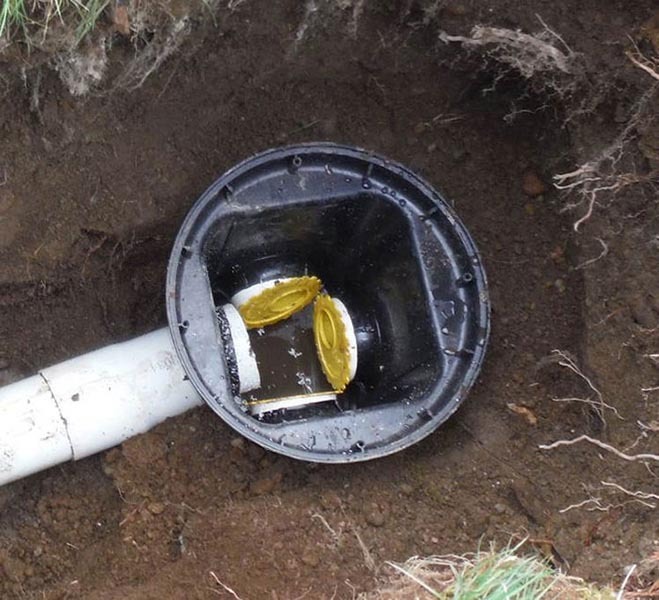 Installation or replacement of fiberglass pipe, secured to septic tank, enabling access. Replacement of damaged/deteriorated distribution box, excluding permit fees (varied by county). Technician's time, up to two hours, to diagnose drainfield problems. Application of Root-X Chemical to retard root growth into tank or drainfield components. Replacement of pump within pump chamber, pump priced separately. Pump replacement, per as-built design (set specifications). Replacement of failed pump switch(es). 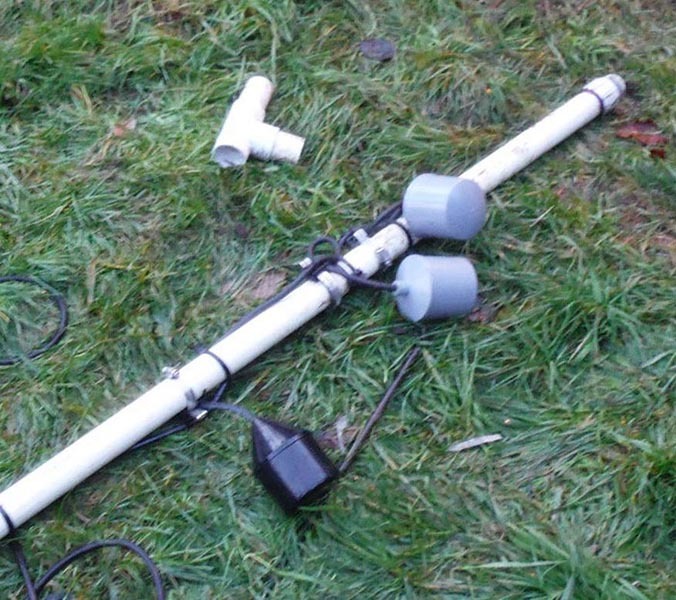 Replacement or installation of PVC float hanging device. Use of electronic locator to determine tank or component location. Removal of debris from drainfield lines with vacuum truck, typically stop-gap measure to enable time for replacement.